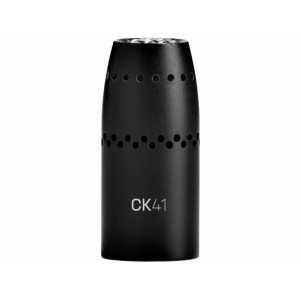 The CK41 is a reference condenser capsule with a wide cardioid polar pattern and a speech optimized frequency response. The cardioid is the most popular polar pattern, since it can be used almost universally. Do you have a question about one or more of our Capsules products? Click below to contact us.